Wonderful double detached villa is located in a coastal area of ​​Ayia Thekla, just a few meters from the beach. The villa is located in a quiet and peaceful place, in a small complex. The combination of modern and traditional architecture, the vi..
Beautiful villa with three bedrooms and a swimming pool, is ideally located near the center of Protaras, and just 200 meters from the beautiful beach Lombardi, where the golden sand and green bay. Comfortable open plan living area, large kitchen. .. The villa is located in the heart of Pernera, just 300 meters from the beautiful sandy beach, this stylish and modern villa with three bedrooms, contains all the luxuries. The spacious living area that includes kitchen, dining and sitting area wit.. This lovely villa is located in a small complex in the area of ​​Pernera, just 200 meters from the nearest beach, with all amenities, the villa can be an ideal choice for a memorable vacation. 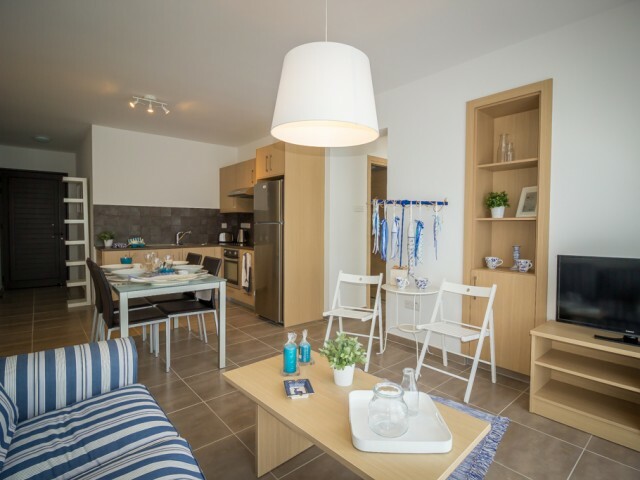 The center of Protaras is less than 10 minutes' walk a.. This lovely family Villa is located in the heart of Protaras, in a quiet complex just a short walk from the famous Fig Tree Bay Bay. Villa with cozy interior, modern open plan kitchen with dining area. The Villa offers comfort and relaxation for t..
Modern villa on the Mediterranean coast in Protaras. Modern design, great resort conditions will make your holiday unforgettable. The villa consists of four levels of underground parking for two cars, lift, smart house system, swimming pool overlo.. 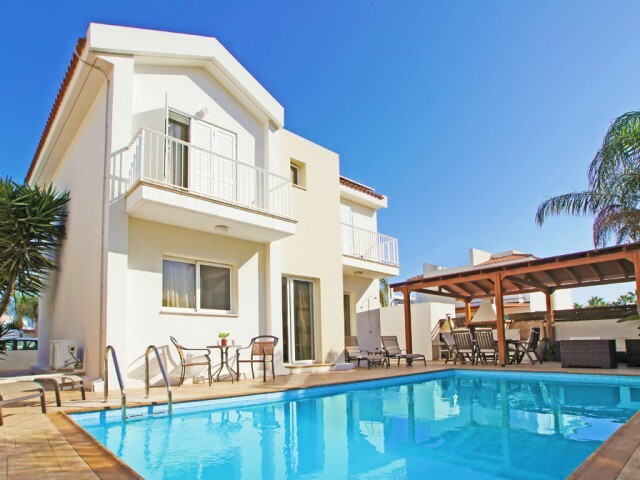 This luxurious 3 bedroom villa is located in Ayia Napa in a beautiful area of Ayia Thekla. 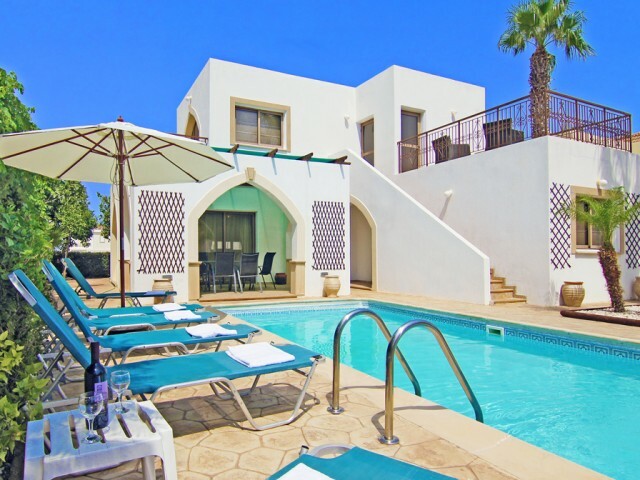 The villa is located just a few minutes from the famous Agia Napa. Villa with large private parking, a spacious swimming pool, a patio and a covered veranda..